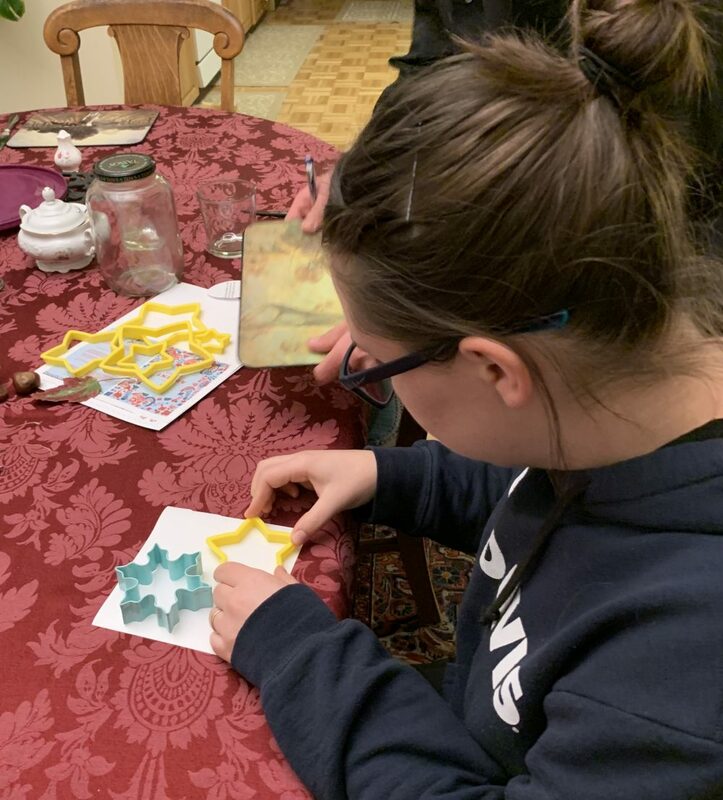 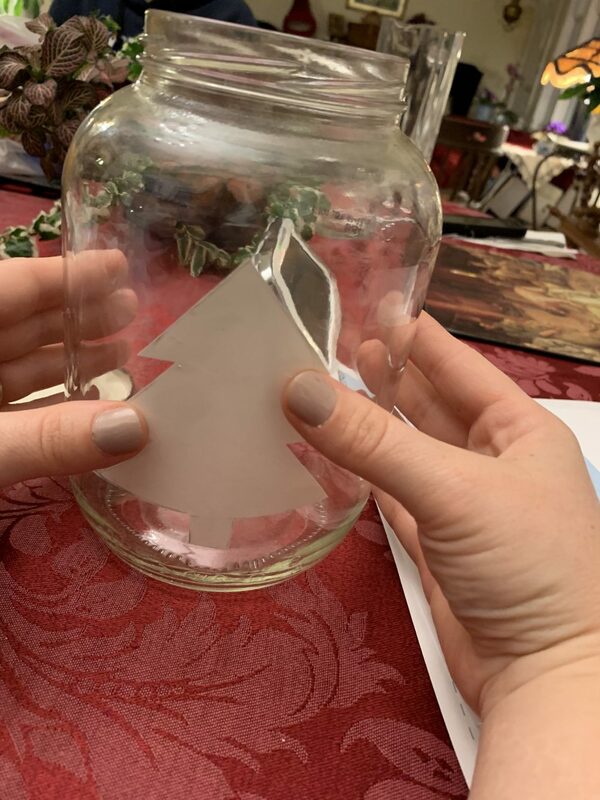 This is also a fun activity to do with kids that provides a context in which to talk to them about Advent and the coming of Christ. 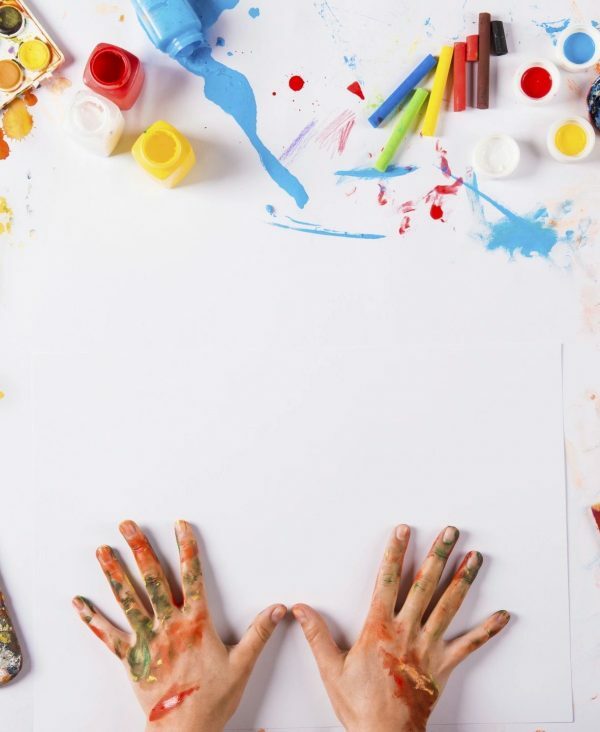 Also great for adults! 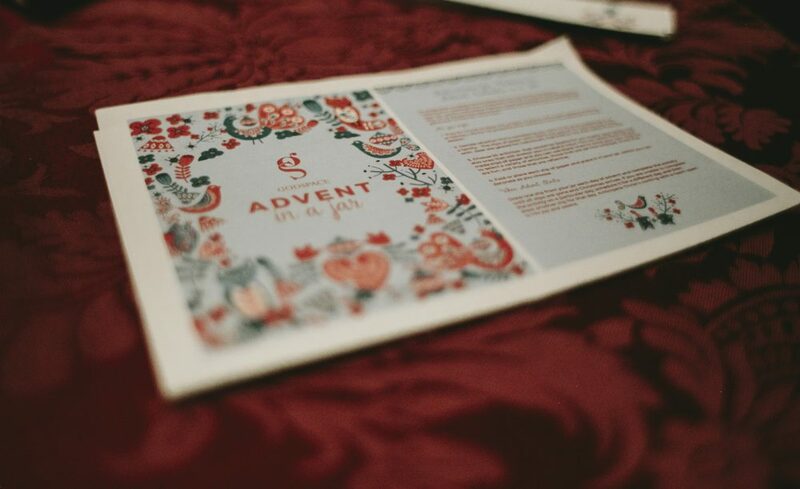 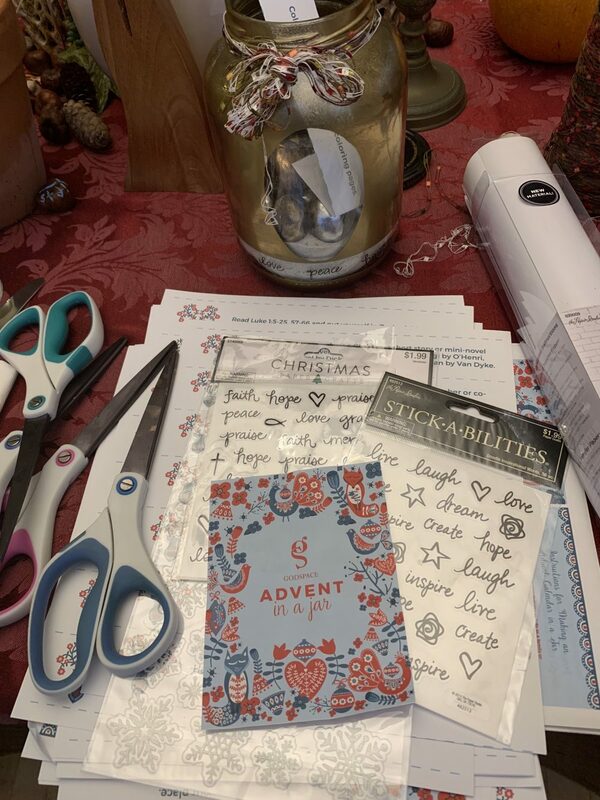 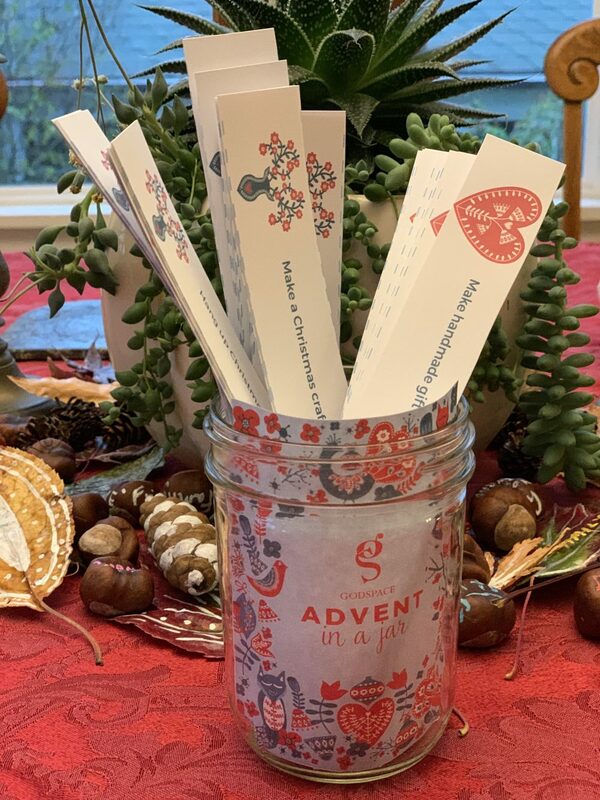 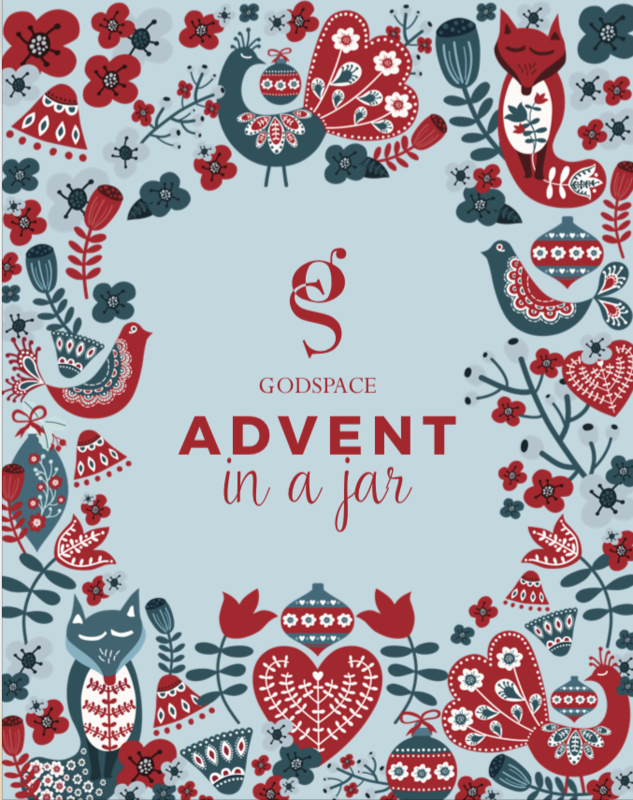 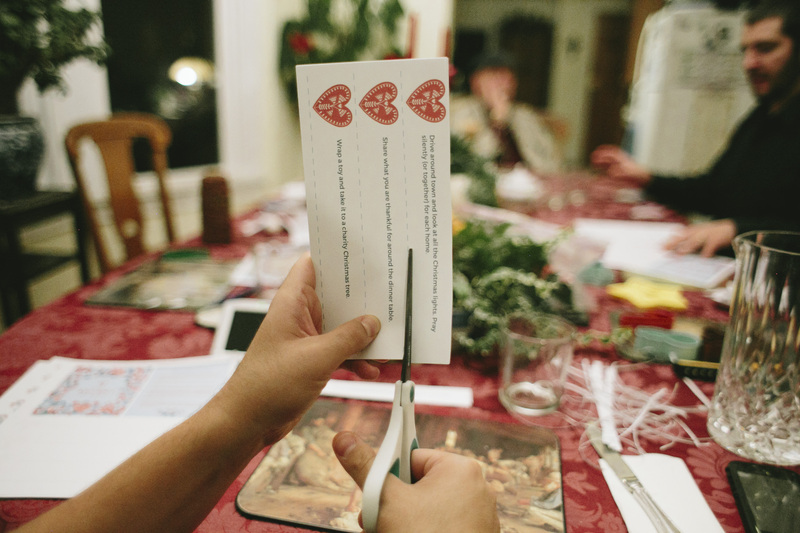 This is a downloadable packet that will walk you through the steps of creating your own advent jar and printable “sticks” to cut out and use that have a variety of activities on them for your family to enjoy as you prepare for the nativity of Jesus.